Aaron Hankin has more than ten years of experience in financial markets; trading both G10 and emerging markets currencies, forwards, FX swaps and NDF's in both the New York and Southern Hemisphere timezone out of Australia and New Zealand. 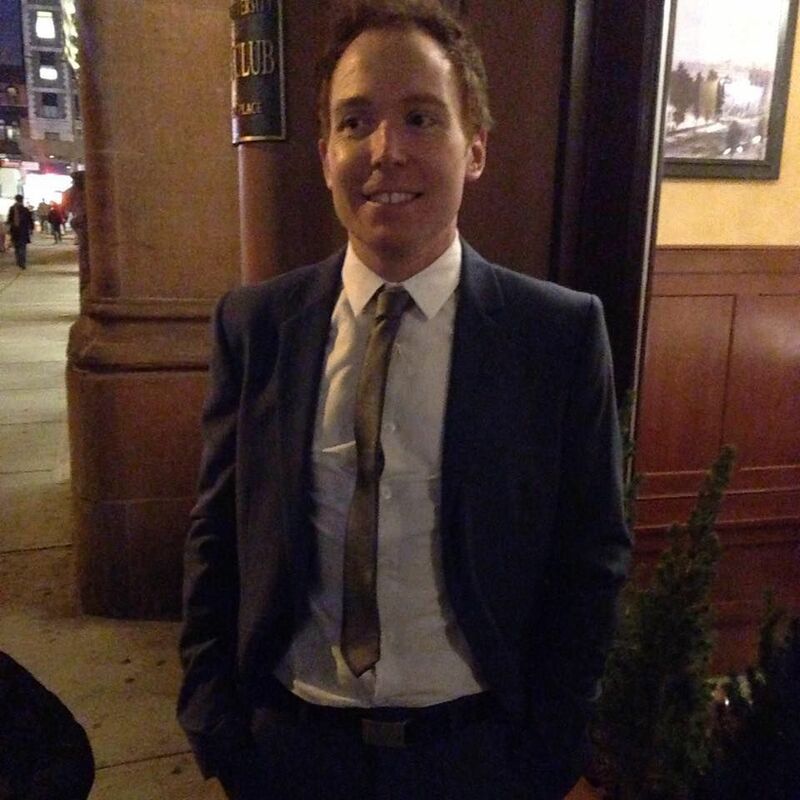 Aaron left the financial markets in 2015 to pursue a masters in journalism at NYU, where he subsequently became a staff writer for Investopedia covering business, financial markets, and central bank policy. He is currently working for Dow Jones MarketWatch covering primarily blockchain and cryptocurrencies; the role covers topics including, but not limited to, price shifts in digital currencies, regulation in the industry and how blockchain is disrupting current market trends. Aaron holds a B.Com. in finance from the University of Canterbury (N.Z.) and a Masters in journalism from New York University (NYU).